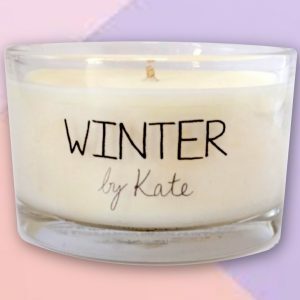 Welcome to Candles by Kate! 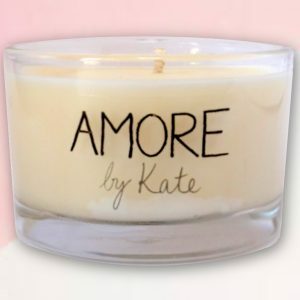 All our candles are hand-poured in the UK with natural plant based waxes and each scent has been carefully blended with 100% essential oils. This allows for a purer and cleaner burn whilst delivering you therapeutic benefits. We are keen to help look after the planet in our endeavours and have specifically chosen ethically sourced ingredients including recycled glass containers and packaging. We believe that Happiness is enjoying the little things in life and are sure you will fall in love with our mini yet mighty travel candles. Start your new year with a breath of calm. 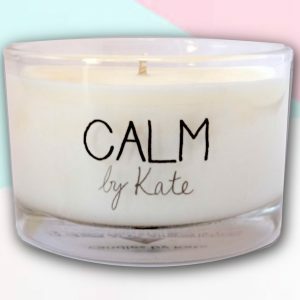 Check out our Calm candle to soothe away any stresses. 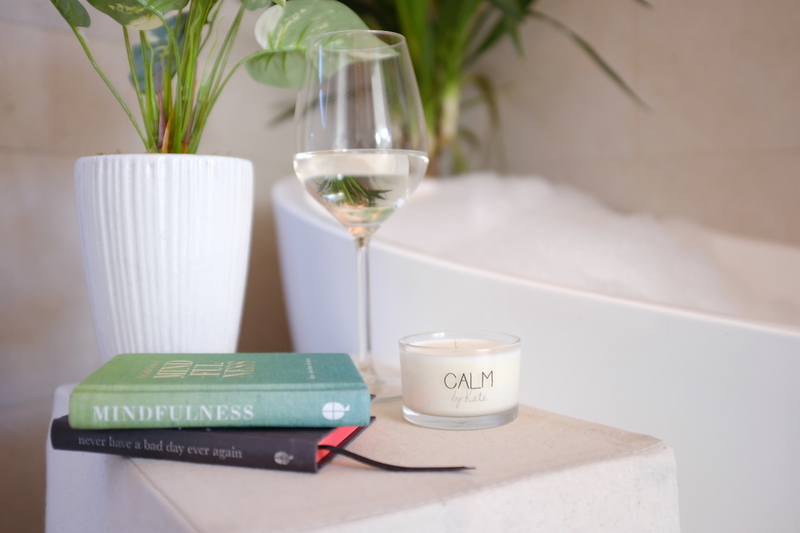 Have you ever thought about creating your own perfect scent, personalised to help you relax and find that perfect bliss? Well now you can! 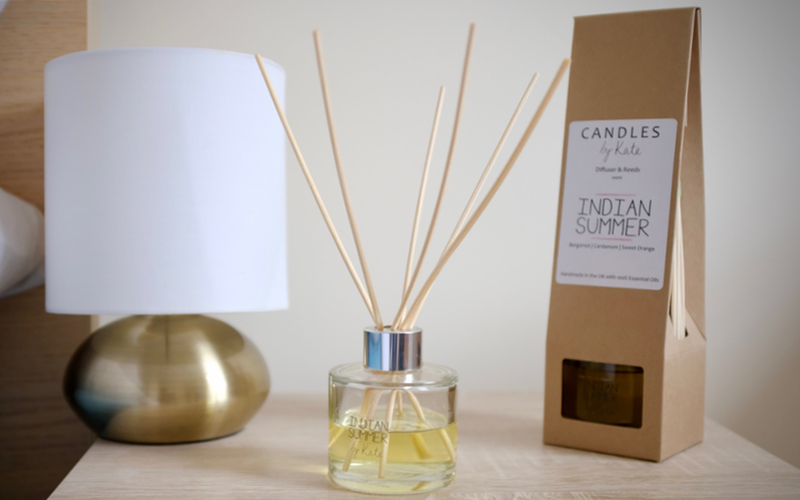 If you purchase one of our custom scented candles, you can choose the oils that make up the top, middle notes and base notes. We have even organised the oils for you so that whatever your creation, it’s guaranteed to be well balanced, and smell amazing! Feel free to ping me an email with your ideas and I can let you know what I think! We think these make great pressies! 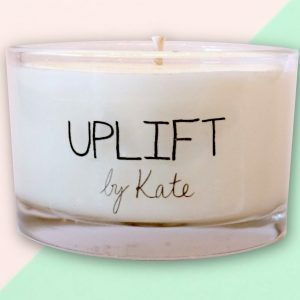 Take me to custom candles! Candles are made to be burnt! 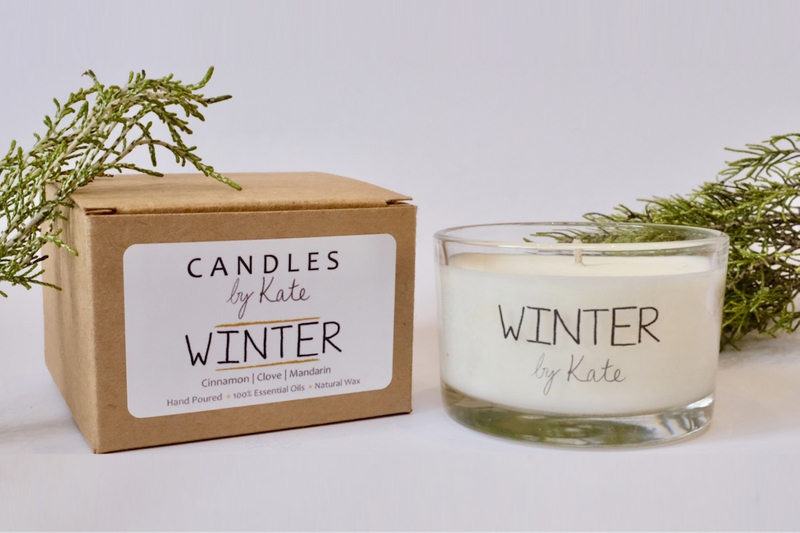 Subscribe now to receive a beautiful, hand-poured candle every month…. 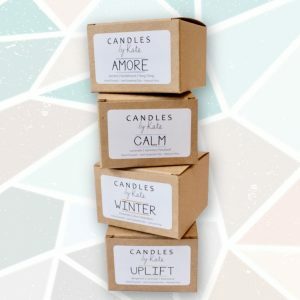 Our monthly subscription makes a wonderful reason to pamper yourself or someone special with candles around the house! 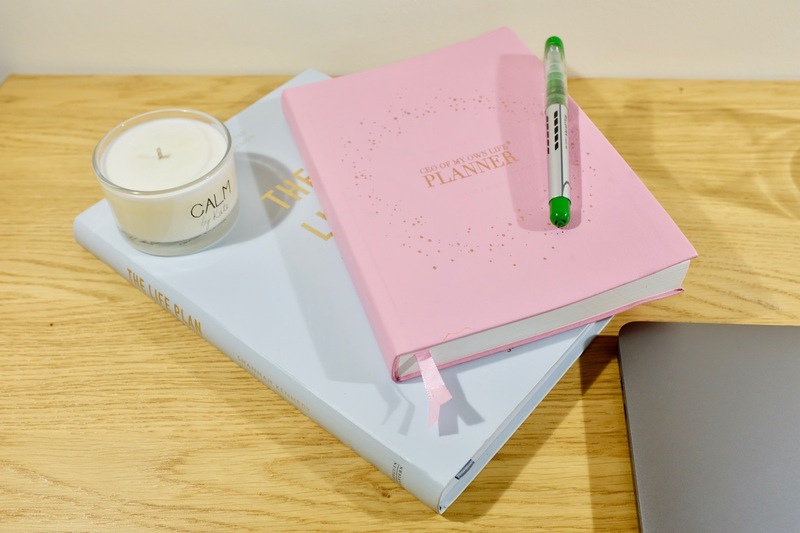 Each month you will receive a different travel size candle from our current and expanding range! 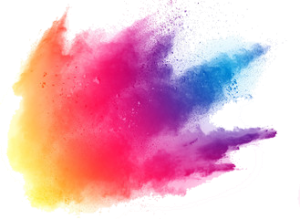 We’d love to keep you up to date with all our news and let you be the first to receive our exclusive and exciting discounts. Our subscriptions make a wonderful Christmas gift.